When you’re seeking a sophisticated and powerful luxury midsize SUV to add a little style to your trips around the Princeton, Cherry Hill, and Eatontown areas, there are a few options available to you, but how can they even compare to the 2018 Porsche Cayenne? At Porsche Toms River, we’re here to help drivers who are interested in taking the luxurious approach to their midsize SUV by providing a closer look at the 2018 Porsche Cayenne. If you’re considering your next luxury SUV, keep reading our Porsche Cayenne review to learn more about this impressive vehicle and how it can enhance your driving experience. The Porsche Cayenne delivers more than just a stylish appearance because of its impressive and finely tuned 3.0L V6 engine. The engine comes mated with the 8-speed Tiptronic® S transmission and allows the SUV to deliver a remarkable 340 horsepower. When pushed to its optimal performance, it can reach 152 MPH and it only takes 5.9 seconds for the Porsche Cayenne to go from 0-60 MPH. The 2018 Porsche Cayenne interior opens with a spacious and alluring cabin that’s equipped to carry five total passengers. The Cayenne makes for a great luxury SUV for road trips and adventures, with its stylish and comfortable ergonomically designed leather seats, and its ample cargo space. The rear seats are 40/20/40 split-folding, which allows the 27.1 ft3 of cargo space to increase to 60.3 ft3 when the rear seats are folded down. The driver’s seat features an 8-way electric adjustment, allowing you to discover your ultimate seating position. While driving the Porsche Cayenne is entertainment in itself, the vehicle does include several remarkable features to add an extra dose of fun while making your way towards your destination. The SUV comes with an HD 12-inch touchscreen that lets you access your media options and even the Porsche Connect system that includes several entertainment and convenience apps. The Porsche Voice Pilot lets you keep your hands firmly on the steering wheel while making your entertainment selection through a series of voice commands. 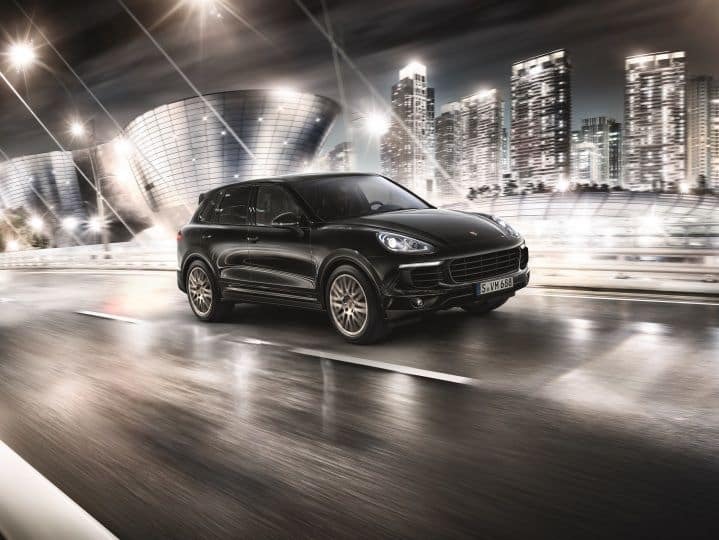 The 2018 Porsche Cayenne encompasses the classic Porsche style with its front fascia and smooth grille, but with a larger and spacious body. The SUV features smooth curves and lines that not only showcase this vehicle’s style, but its remarkable performance, as well. Collectively, the vehicle expertly melds both style and substance with its luxurious appearance. In this 2018 Porsche Cayenne review, we hope that you learned a great deal about this vehicle and that it provided you with the details you were looking for about this luxury SUV. Of course, you can also gain a little experience with this vehicle by visiting us and taking the Porsche Cayenne out for a test drive. 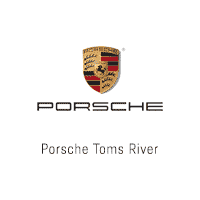 Take your test drive today at Porsche Toms River by scheduling one online. We’re always happy to help drivers in Princeton, Cherry Hill, and Eatontown areas get the right experience so they can decide on the model that’s right for them.